Editor’s Note: In our 3rd and final installment of this ongoing series on building a budget mic locker, Jae covers ribbon microphones and then brings it all together into building a mic locker with a huge bang for the buck. The ribbon microphone is a historic design dating back to the early age of radio and record making. The golden aged classics were recorded with ribbon mics. Classic ribbons are delicate, very low output, and usually quite an investment to procure. They can’t take phantom power and don’t survive high SPL scenarios at all. The puff of a kick drum is enough to stretch the ribbon in a classic model. New ribbon mics tend to be a bit more durable, versatile and can be quite affordable; however, with savings usually comes a few sacrifices. Ribbon mics have a thin piece of foil between a large magnet. Sound vibrates the ribbon which induces the current flow. 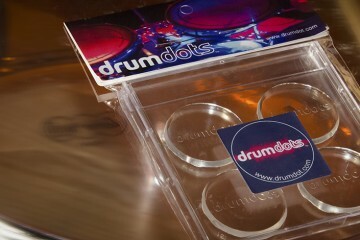 They usually have a smooth top end and respond well to fast transients. Classic ribbon mics sound full and rich. Some of the budget, ribbon microphones might not have that same smooth, warm sound of a classic but prove to be useful nonetheless. As with many budget microphones of today, plenty of Chinese built ribbon mics also fill the shelves. Some are “assembled” in the USA but parts are still procured from China. However, the quality of a piece of gear is not always the sum of the parts used and design and build quality matter, too. 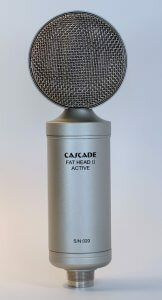 A popular model in the budget locker is the Cascade Fat Head II A/P, about $230. The A/P means that it’s active or passive. They can be purchased with upgraded transformers if the stock transformer doesn’t interest you. Unlike any classic ribbon mic, these are phantom safe. That means you can accidentally send phantom power to the mic without frying the ribbon out of it. Try that with a classic RCA ribbon and you’re in a heap of trouble. In active mode, try the Fat Head on kick. Switch it to passive and try it on horns, guitars, or vocals. You’ll be impressed how well they sound at that price. If the budget can be stretched to $400-$500 a classic no brainer, in my opinion, is the Beyerdynamic M160. Eddie Kramer (Led Zeppelin & Jimmy Hendrix) swears by them on guitar cabinets. It’s somewhat unusual to find a ribbon mic from that era that can handle such sound pressure, and so well. The M160 isn’t the only one from Beyerdynamic worth mentioning. Used on stage for the Eagles vocals and rumored to be used by Phil Collins for recording vocals, the M500 can be found on the used market for about $400. It’s a little bit brighter than the M160 as it has a bump in the 2.5kHz – 5.kHz range and again around 10kHz. 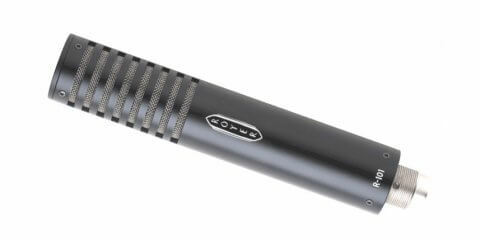 Royer has certainly made a name for themselves for high SPL, smooth ribbon mics. Many engineers use them on guitar cabinets right next to an SM57. 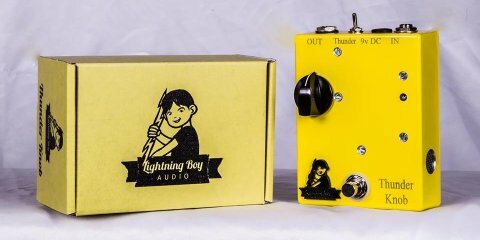 Ross Hogarth (Van Halen) is a spokesman for Royer and has several YouTube videos showing how he uses and mixes them. The Royer 101 can be had for about $900 new and up from there for their other models. 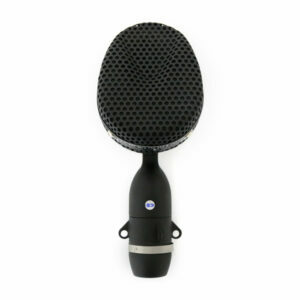 In the similar price range, Coles 4038s are a classic ribbon mic found in many larger studios years ago and heard on classic albums like the Beatles, for example. The British made microphones are unmistakable in design and exceptionally smooth in character. There are other budget ribbons we could discuss here, Avantone, Shinybox, Golden Age Projects, etc. and in later articles I will discuss brands in more detail as I get my ears on them. For the past 20 years Michael Joly (Oktavamod) has been offering modifications to mics doing capsule upgrades, electronics upgrades, ribbon swaps, and removing basket mesh. 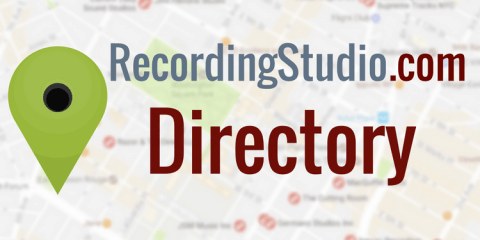 He builds U47, U67 and U87 types as well as KM84, CMC6, and 4038 types. While a $500 microphone likely doesn’t replace a $5,000 microphone, they do take poor builds and improve upon them. Sometimes you can’t get a microphone of that quality at a price so low. It might be worth a listen. 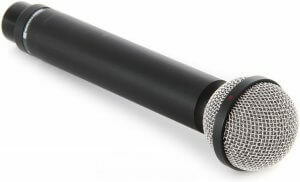 A microphone that came to be known as the “Taylor Swift Mic” after Nathan Chapman reported that he used an Avantone CV12 on her vocal demos. It’s a budget microphone that pays homage to the famed AKG C12, which can be had for about $10,000 when you can find one. The Avantone at $499 isn’t going to hold a candle to the C12 but here’s a secret… try changing out the tube with a NOS GE 5 Star 6072 for another $50 and you just might hear your new favorite vocal microphone. Another budget C12 type is the Apex 460. If you’re a “do-it-yourself” kind of engineer, a simple swap of the cap with a RK-12 capsule and the tube with a NOS GE 5 Star 6072 and you’ve got another bang for your buck vocal microphone. 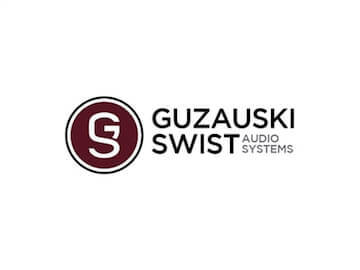 I’ve not had my ears on this one, and like I said about the Avantone CV12, I don’t expect to get an actual AKG C12, but for under $200 for the mic, $110 for the capsule, and another $50 for the tube, I’m willing to give that one a shot. Building a budget mic locker is a very tricky task. It’d be so much easier if we had $100,000 and could stock up on the same stuff we see at The Castle, Ocean Way, Blackbird…well, even $100,000 can’t touch what Blackbird has, but you know what I mean. It’s just way more important to diversify your mic collection than to have any one expensive mic. If you take anything away from this, spend wisely and go for tonal variety. 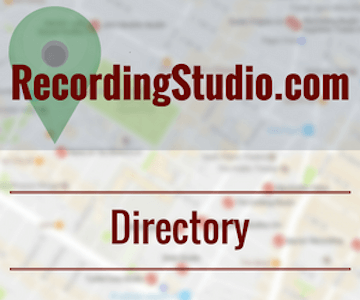 Your mixes will thank you. Joe Barresi (Queens of the Stone Age, Wolfmother, Tool) once said that it’s better to have several inexpensive microphones of different styles and vibes rather than using one expensive microphone on everything. 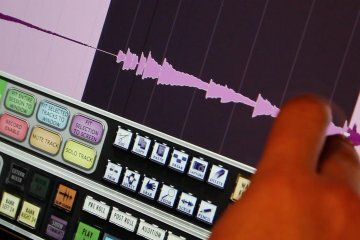 The tonal variance tends to provide better results in the final mix than using one mic on all sources. This is something you can try at home on your own. For fun, take a look at Capitol Studios mic locker. 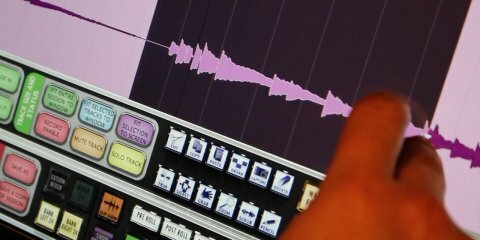 While you certainly notice some really expensive, classic mics on that list, do you also notice a few budget ones, too? I realize I didn’t cover the technology of each of these microphones as in how they’re designed, how they work, interchangeable capsules, polar patters, and so much more. I’ll dedicate later articles to a specific microphone or category where I’ll discuss these things in great detail. There are a lot of microphones out there. There are other great examples in every category. What microphones did I not mention that you think really deserve to make this article? Which ones should I have not put on here? Why do you think they should make the list? I welcome your comments below and encourage you to share your experiences. At the end of the day, every decision we make as engineers is to serve the song. 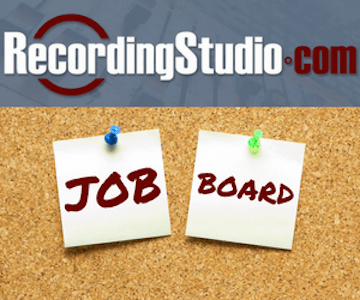 So, let’s go make some great music.